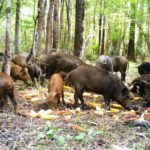 Wild hogs can make a big dent in the forage base that drives local deer herds, eating foods both natural and supplemental. A low-elevation barrier such as a fence won’t keep deer out of your food plot or bait pile, but it will protect it from hogs. 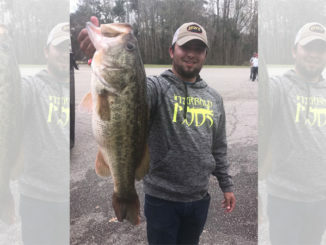 Deer and deer hunters have more competition these days from pesky, nuisance wildlife species such as feral hogs and coyotes, which have invaded natural habitats and are making their mark. 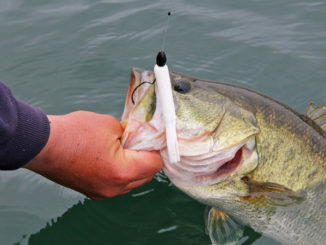 For hunters looking to make it happen and take home a trophy, adaptation is the going to be part of the game plan. 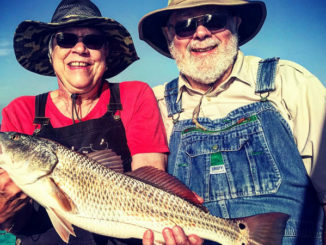 Feral hogs and coyotes are not exactly newcomers to the Carolinas. Coyotes have been here for almost two decades, and feral hogs have homesteaded here for more than a century. But times are changing, and populations of these nuisance species are on the rise in a big way. Twenty years ago, most feral hogs and coyotes were living in isolated regions of the Carolinas. Coyotes were concentrated in the western counties, and most feral hogs were in the mountains or along a few select river systems. But both are very adaptable and creative in their breeding efforts. Even though hunters and trappers are trapping more and taking out new brood stock every year, the coyote and feral hog populations continue to rise. Few counties in either state don’t have a significant population of feral hogs and coyotes. Fortunately for deer hunters, coyotes predominantly prey on small creatures and don’t typically interfere with a deer hunter’s plan of attack, but feral hogs are a different story, because they will eat anything and everything. They compete on the ground level with deer for the forage base. Feral hogs will eat anything a deer will eat — and more. But like any other creature in a forested or concrete wilderness, hogs hone in on what has the most calories and what tastes the best. Agriculture fields, lush food plots and sweet-smelling bait piles are a dream come true for feral hogs. 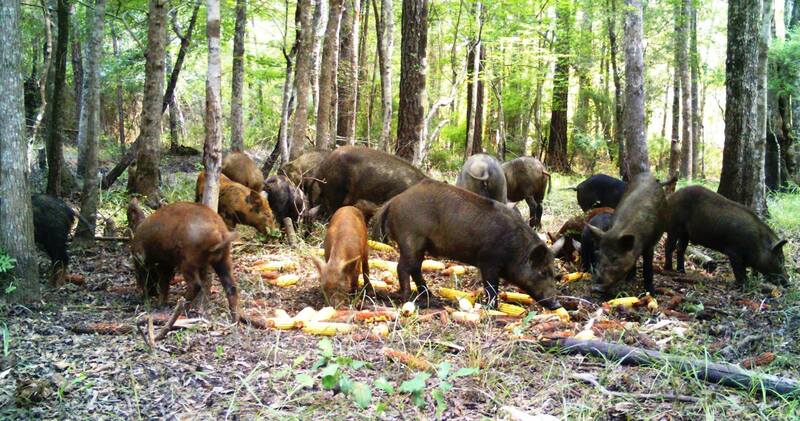 When a group of hogs shows up in these feeding zones, conflicts arise immediately. 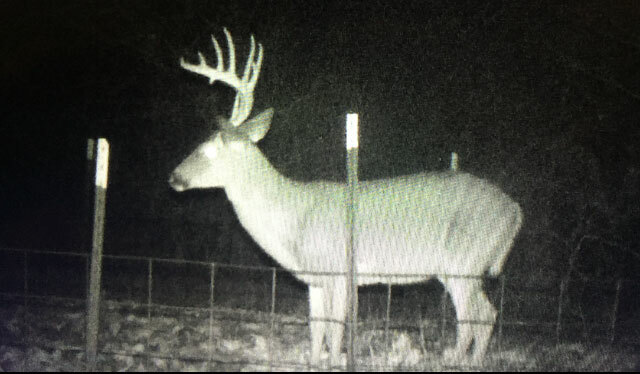 Deer hunters can have a buck coming in to a corn pile or to a small food plot on a solid routine. 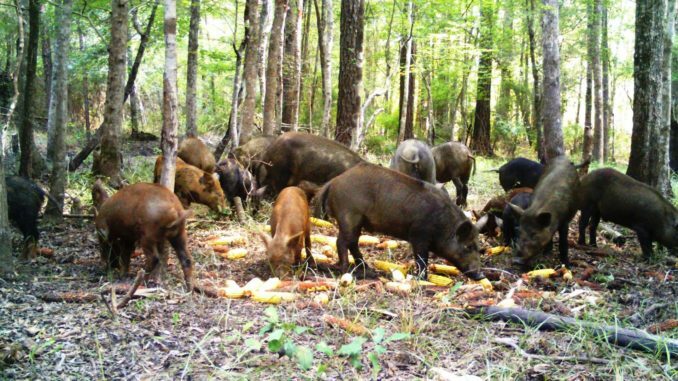 When a group of hogs moves in and destroys the food source, the disturbance will frequently disrupt the deer’s routine. 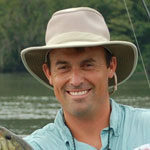 But it’s not the end of the world, and hunters can take steps to alleviate these issues. Jay Garner, a hunter in Horry County, S.C., has found that a low fence around his corn piles makes a huge difference. 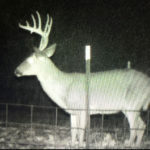 The low, physical barrier was all it took to exclude the hogs, but it didn’t have any effect on deer, so Garner started erecting small, barbed-wire fences around his corn piles and food plots to see what would happen. Even though hogs can push though one of these makeshift barriers with little effort, Garner’s hog problems on his corn piles stopped. “When they are rooting around, they don’t seem to like running into the barbed wire, and they go around it,” he said. Garner’s fence really isn’t much of a fence though. He uses a few strands of barbed wire from the ground level up to 21/2 feet.